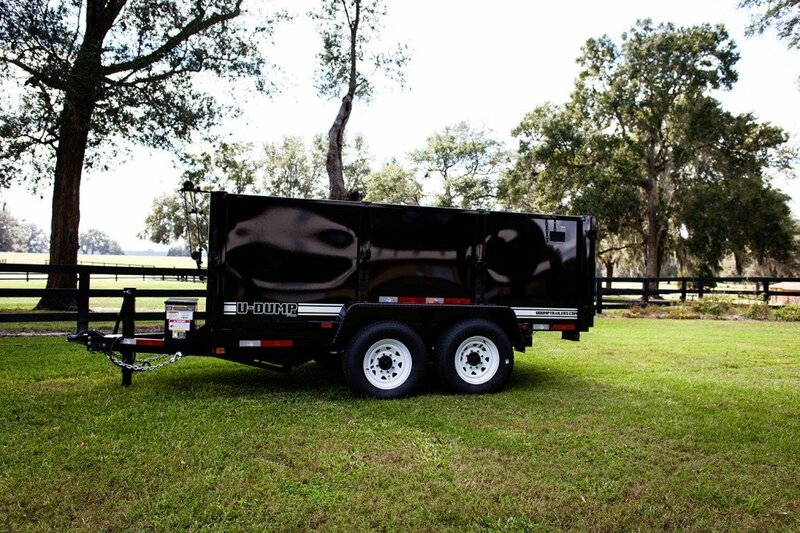 This 14K high side dump trailer is proudly built in the USA by the company that originated the dump trailer more than 30 years ago. 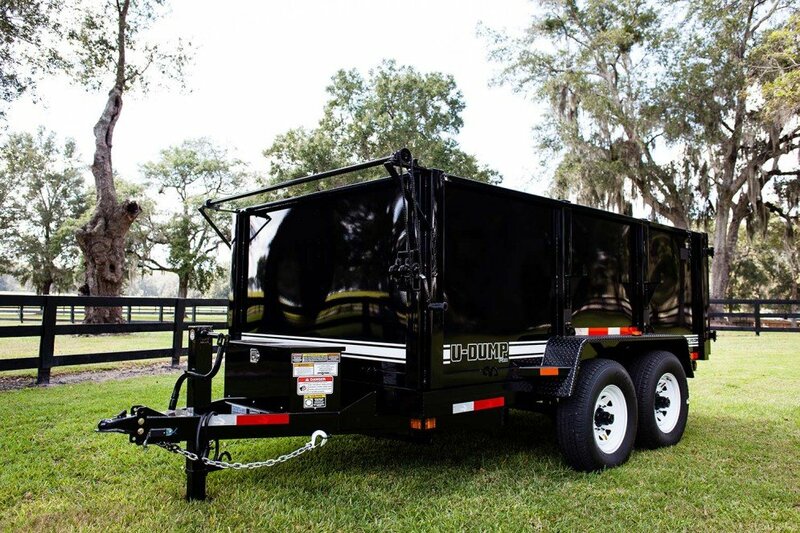 Comes equipped with a deep cycle marine battery, battery charger, and remote control dumping feature. 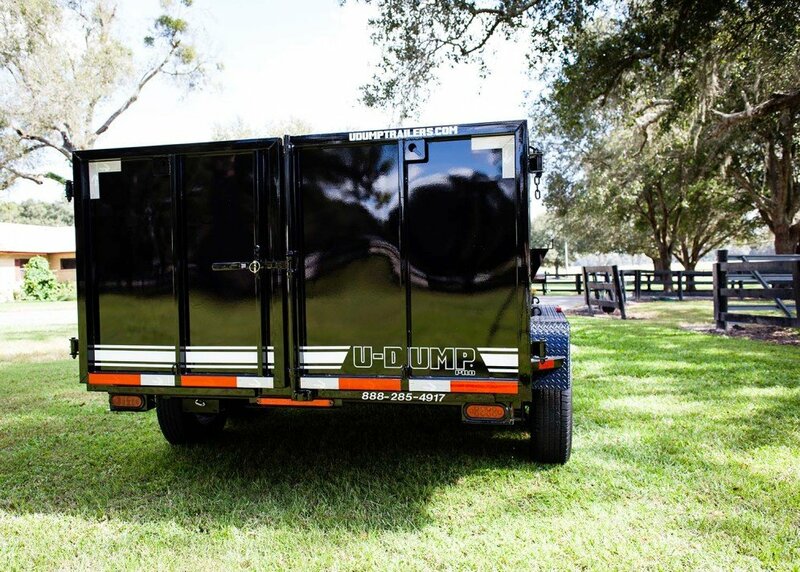 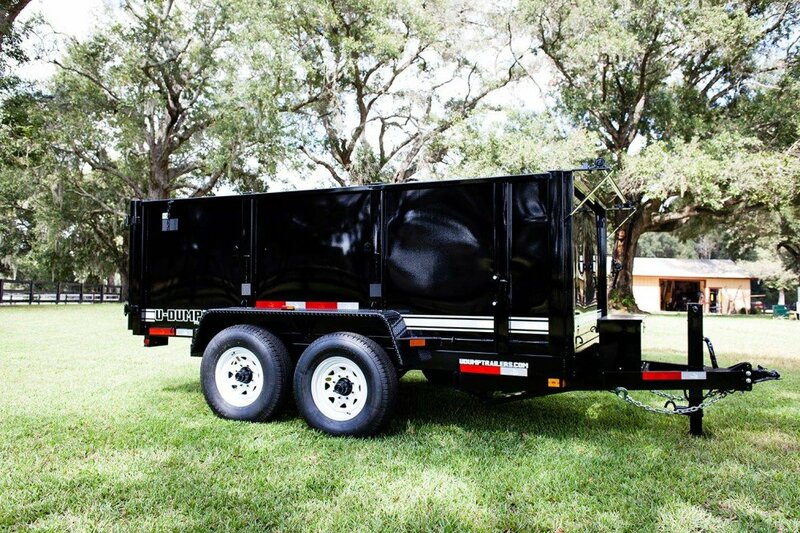 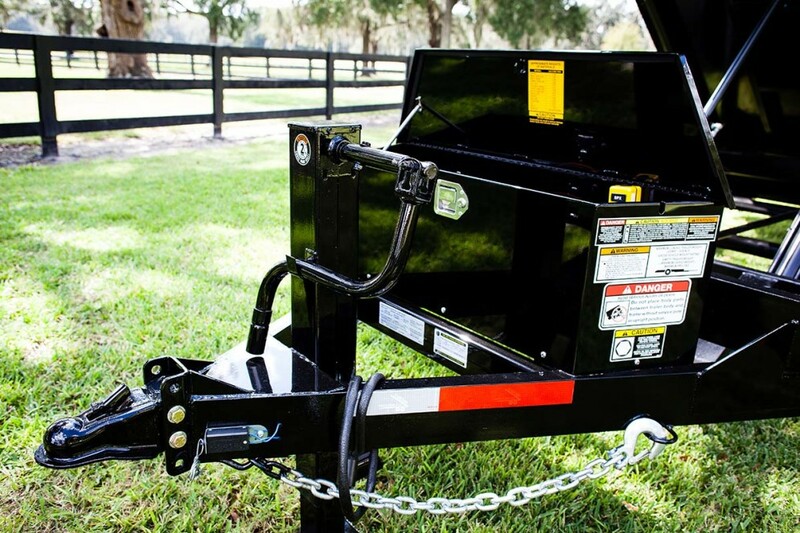 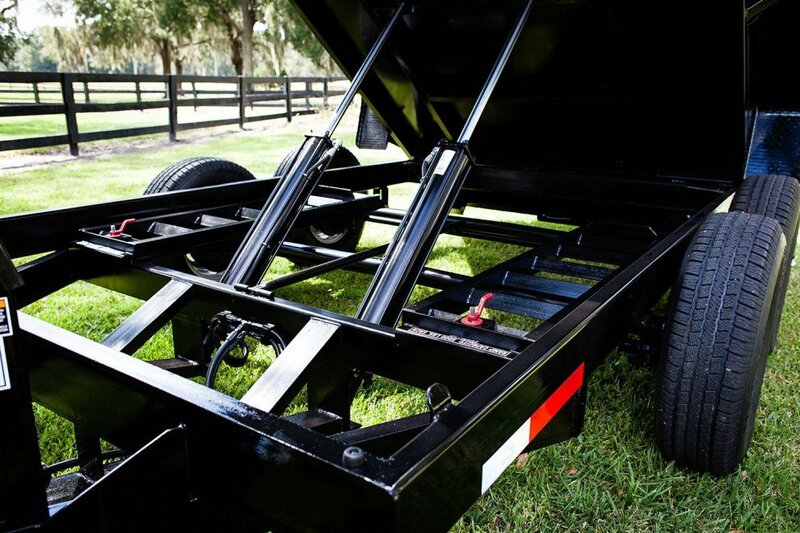 U-Dump Pro Series dump trailers are heavy-duty trailers engineered to perform and built to last.